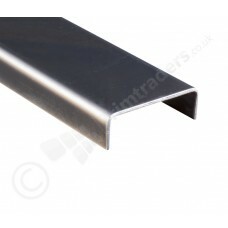 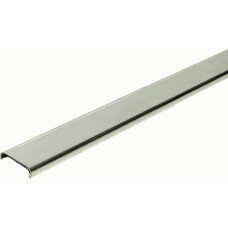 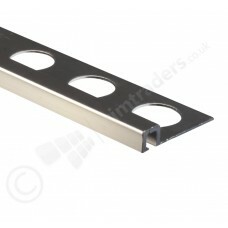 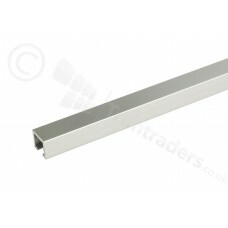 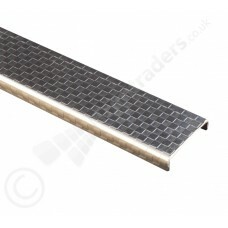 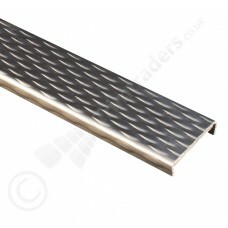 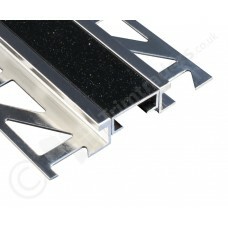 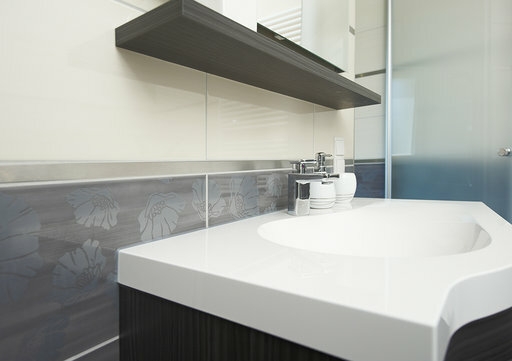 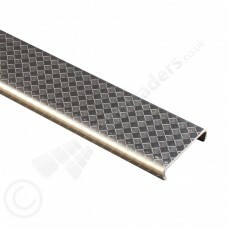 Listello Tile Trim is available in a variety of finishes, in both Stainless Steel and Aluminium. It can come as either flat listello or domed listello, and is available in various widths.Used as a decorative profile, the Listello Tile Trim is usually used as a detail border set within 2 separate tile choices, or between one tile choice as a feature. 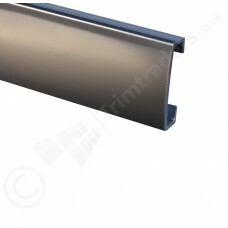 Certain Listello trims have a decorative edge so that they can also be used to provide a finished edge to unglazed tiles when the tiling is not wall to wall.